There’s tons of information about the American Civil War…and somehow it’s easy to sweep the immediate post-war years under the carpet. The Reconstruction Era – as it’s called – was a challenging time in U.S. History. Politics, economy, society, and culture went through upheaval and change. Not all the change was handled well, creating additional conflicts, bitterness, and continued sectional tension. I’ve found that tough topics are better discussed than ignored. So…for August 2017 we’ll be talking about the Reconstruction every Friday of the month and regularly on Twitter and Facebook. Hopefully, the information will be enlightening and helpful as we try to make sense of the Civil War’s outcomes and how it has effect our modern era. It took place between 1865-1877. The Reconstruction Era lasted from 1865 (end of the Civil War) until 1877 (Rutherford B. Hayes’s presidential election). Basically, twelve years of conflict in society and within the government as America tried to recover, adjust, and move forward after four bloody years of war on the battlefields. 2. 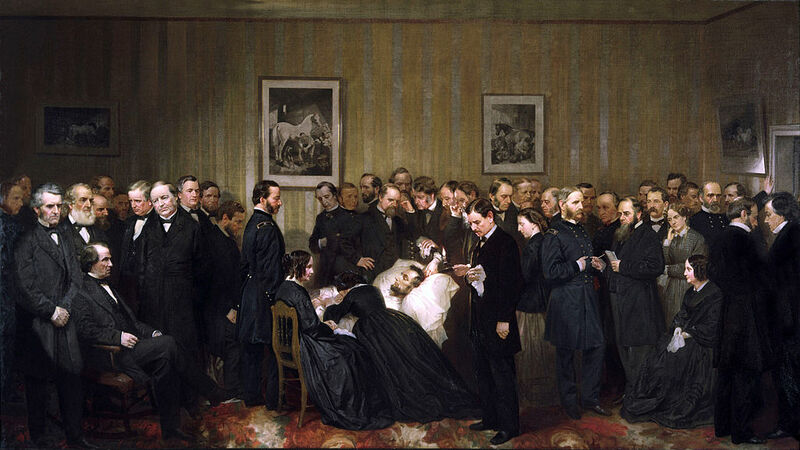 Lincoln’s death launched a government squabble (and retaliation feelings). President Lincoln was attacked on April 14, 1865, and died the following day. Whatever plans the sixteenth president may have had for reuniting the country and rebuilding the South disappeared or were contested. Lincoln’s assassination prompted a revival of retaliation feelings against the South. And a government squabble ensued the new president and Congress over who would control the Reconstruction policies and agenda. Ulysses S. Grant (1869-1877) had an administration plagued with rumor and scandal. Though a well-known war hero, Grant struggled in Washington politics and that limited his influence over the Reconstruction policies, though he favored quick reunion. Technically, Rutherford B. Hayes’s (1877-1881) ended the Reconstruction Era. 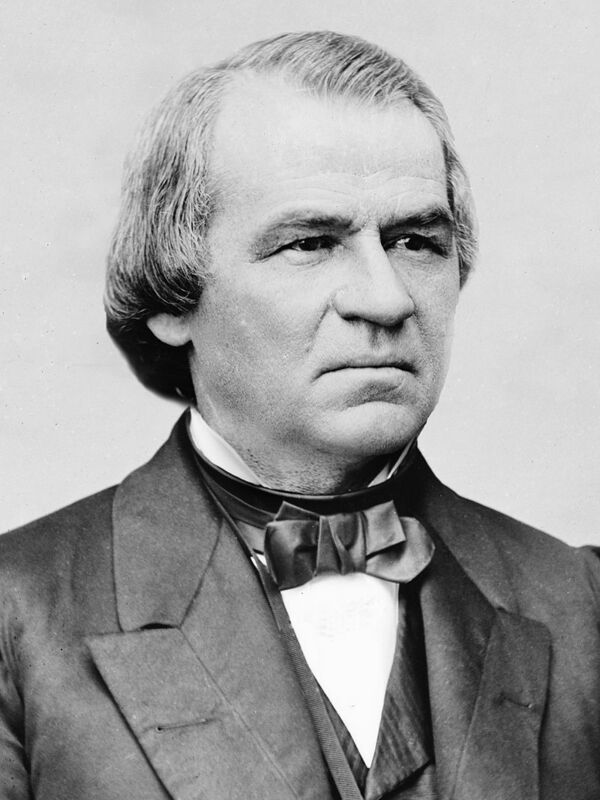 With a disputed the presidential election came the Compromise of 1877 which removed Federal occupying troops from the South, appointed a Southerner to the presidential cabinet, and sent federal aid for economic development in the South. 4. The Radical Republicans took control of Congress. After Lincoln’s death, Radical Republicans seized control of Congress, determined to block Johnson’s attempts to follow Lincoln’s ideas and reunite the country as quickly as possible. Congress wanted control of the Reconstruction and had the view that the South had to “pay” for the war. Obviously, this caused a power struggle between the executive and legislative branch. In the midst of the power struggle and retaliation attitude, Congress did manage to take steps to protect the rights of the Freedmen, setting up the Freedmen’s Bureau and passing and enforcing the 13th, 14th, and 15th Constitutional Amendments. 5. For the first time in U.S. History, a president was impeached. 6. The 13th, 14th, and 15th Amendments to the Constitution were passed. To be technical, the 13th Constitutional Amendment which abolished slavery in the United States passed before the end of the Civil War. However, the 13th, 14th, and 15th are often pulled together and viewed as outcomes of the Civil War/Reconstruction Era. The 14th Amendment gave citizenship to former slaves and was ratified in 1868. The 15th Amendment guaranteed voting rights for men and granted African American men the right to vote; it was ratified in 1870. Southern states (who had seceded during the war) were required to ratify these new amendments before they were re-admitted to the Union. 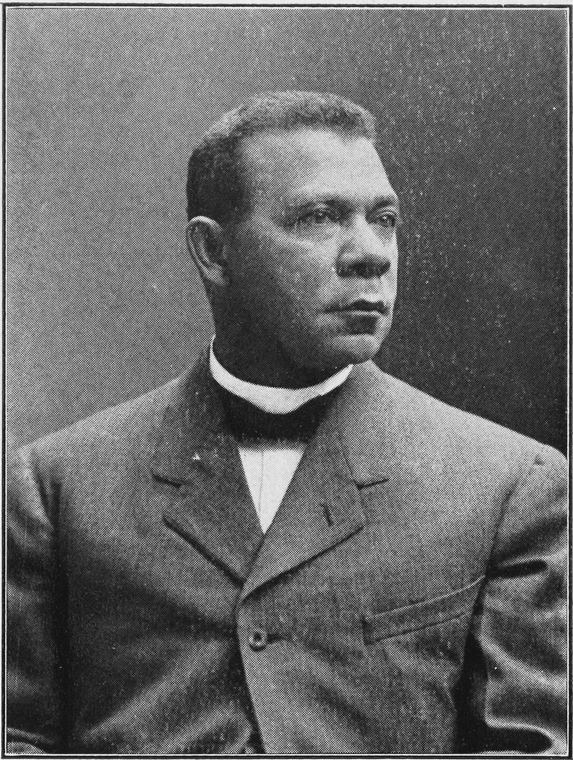 Booker T. Washington worked to help other freedmen find jobs and education in the Reconstruction Era and later 19th Century. 7. Government & private organizations worked to help the Freedmen. In 1865, Congress established the Freedmen’s Bureau to distribute food and clothing to former slaves; later the bureau was empowered to establish schools and other efforts to help the freedmen find work and safe homes in society. It wasn’t just the government making efforts to help the former slaves. Churches and individuals raised money, traveled to the South, started schools, built safe communities, or lobbied for basic civil rights. 8. The South responded to Reconstruction harshly (generalizing statement). I hate generalized statements because not everyone, everywhere did the generalization. But for the sake of our overview today, it’s safe to say that the South hated losing the war and hated Reconstruction. Secret societies – usually with white supremacist tendency – formed and fought against government legislation and African Americans. 9. Political lines were drawn and not erased for decades. Angry at the Republicans for the Reconstruction measures, the South turned solidly Democrat in regional party voting and would remain known as the “Solid South” for decades to come. This played into national politics and continued regional strains and differences. 10. Reconstruction had far-reaching effects in American History. There was no protocol for Reconstruction. With hindsight, we can argue that Congress, the presidents, the military, and the civilians all made mistakes which have echoed far in American history. Battlefield fighting ended in 1865, but the battles for equality, forgiveness or retaliation, civil rights, and economic recovery continued for twelve years of the Reconstruction Era. However, while the Reconstruction Era ends neatly on the timeline in 1877, we can debate that some of the challenges and struggles created by the Civil War and mismanagement of the Reconstruction on many levels continue to morph and haunt American culture and society today. P.S. Why do you think Reconstruction is an “unpopular” and often glossed over topic in American History? Reconstruction is glossed over because it failed to lift the stigma of color so ingrained by the white supremacist society identified American society. Lynching, all-encompassing discrimination in every phase of life thrived. From the end of Reconstruction to the ushering of the Civil Rights Era legislation, white brutality against citizens of color went unchecked. None of those presidents lifted a finger to help its citizens of color. We’ve shared more research on this in our March 2018 blog series, talking about some of these exact topics.